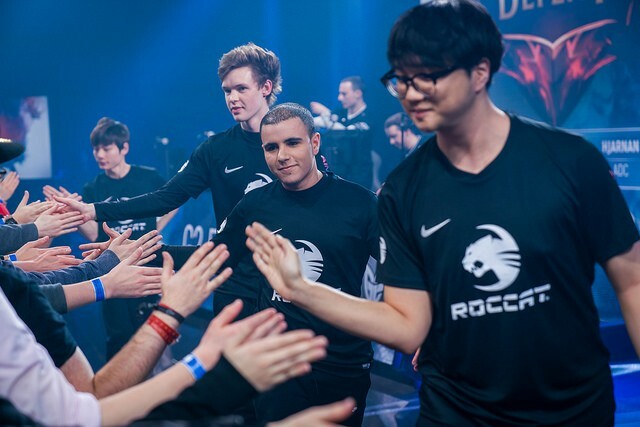 ROCCAT Memento, on the struggles at Giants in 2017: "After that split, I didn't find joy in playing League of Legends again." 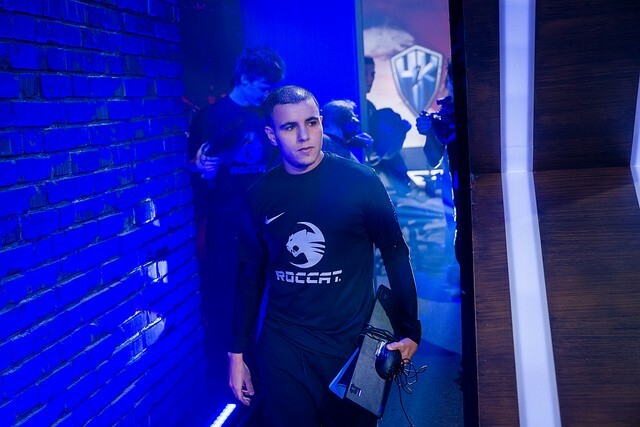 In the closing moments of Team ROCCAT’s victory against Splyce on Jan. 26, Jonas “Memento” Elmarghichi was focused on the screen in front of him. 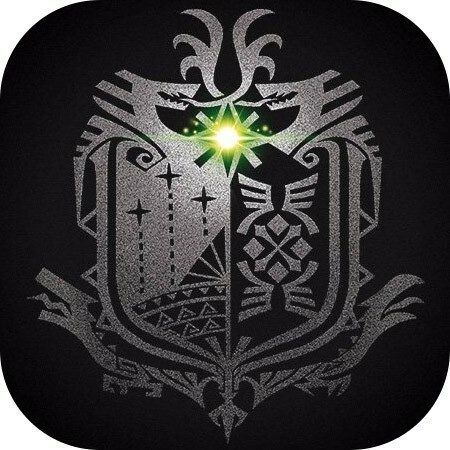 Even though his team’s victory was all but assured, there were still two towers and a nexus to destroy. It took a call for a high-five from top laner Kim “Profit” Jun-hyung to break his gaze from the screen, moments after Splyce’s nexus exploded. The, it took a victory huddle to break his focus from the game, and fan handshakes to see him smile. 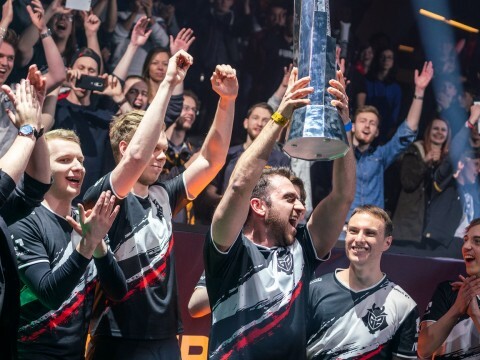 Memento had won for the third time in a row as a member of Team ROCCAT, the team that gave him his first taste of professional League of Legends in 2016. 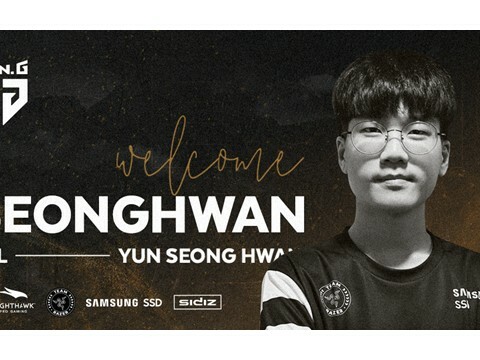 It sure felt nice to return where it started, more than a year after his first game in the LCS, and after surviving the 2017 LCS Spring Promotion tournament. 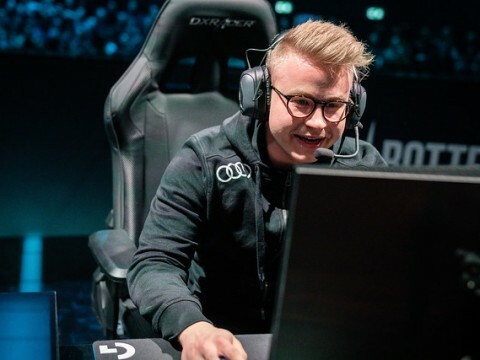 It was also nice to return to winning on the big stage, a year removed from his departure to Giants Gaming, a squad that failed to survive in the harsh 2017 LCS Spring Split before its eventual relegation, or from bouncing back into the LCS as a member of FC Schalke 04 Esports. The conviction stems from experiences, good and bad. Sometimes, experiences come along the way to reinforce them, further empowering a person in their day-to-day life. However, under significant stress and adversity, a person may waver, leading them to self-doubt. No person is immune to the matter – not even Memento. 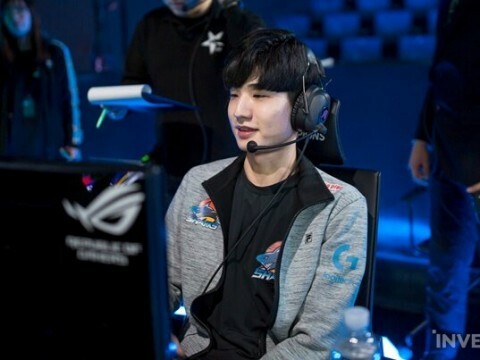 At first, he shrugged off the losses, convinced that hard work in practice – be it solo queue grinding, watching matches from Korea’s finest in the LCK, improving the atmosphere in scrimmages, contributing more to communication – would pay off. 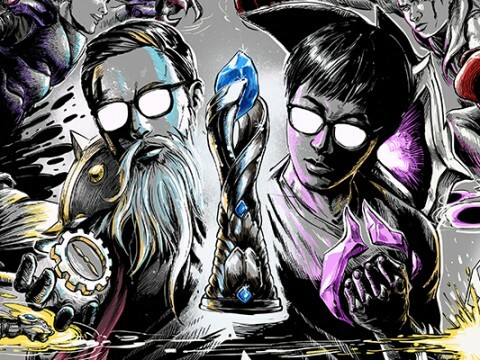 Try as he might, Giants’s losing ways continued and tainted the atmosphere within the team, until it fell to the Promotion tournament, in which it lost its LCS spot – and in which Memento’s work ethic had taken a knockdown punch that sure felt like a knockout punch at the time. 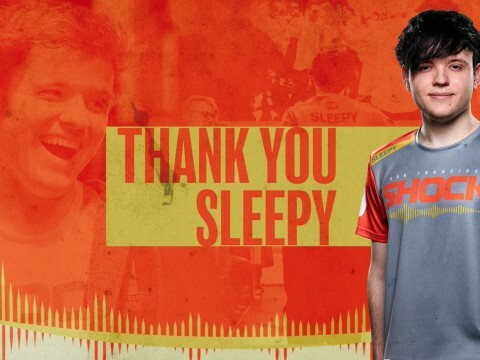 Gone were the 10-game sprees of solo queue that allowed him to maintain his mechanical edge and occupy four spots in the Challenger ladder on four accounts, replaced by three-game ones. Gone was the hunger for climbing the ranks, as his love of the game had taken a hit. His future in League of Legends uncertain at that point, he had taken a break. Even then, it was not quite enough to purge the impact of successive losses out of his system, or that of a degrading team atmosphere as losses dented the players’ motivation levels across the board. “I think a lot of people don’t know how mentally draining it is from losing every single game,” he explained. 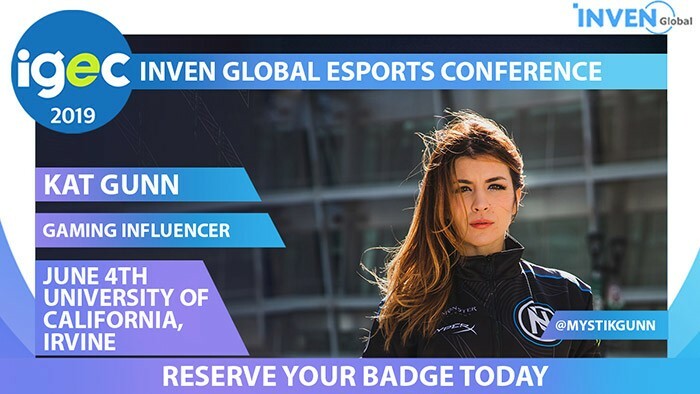 “If I had to choose between going to the LCS and losing every single game, or working a normal job, I would probably choose the normal job. That's how devastating it is to lose every game. But Memento is not the type to wallow in self-pity. Hard work has a tendency to pay off, as long as the conditions for payoff are favorable. 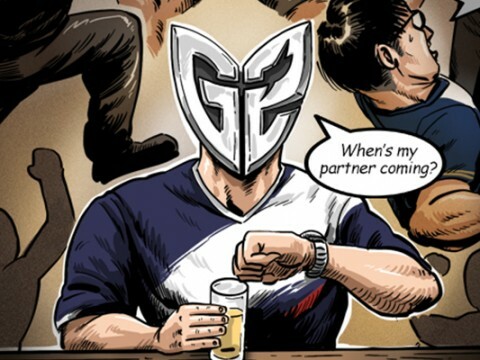 As such, after taking a much-needed break to recollect his thoughts, he dusted himself off, returned to the grind, and accepted an offer from Schalke 04 in the Challenger Series. 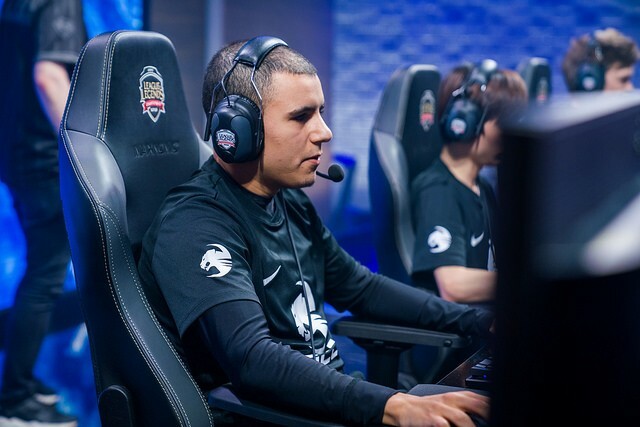 That time, hard work yielded fruit, as he helped the team reach the League of Legends Championship Series in the 2018 Spring Promotion tournament, then joined Team ROCCAT in the offseason. 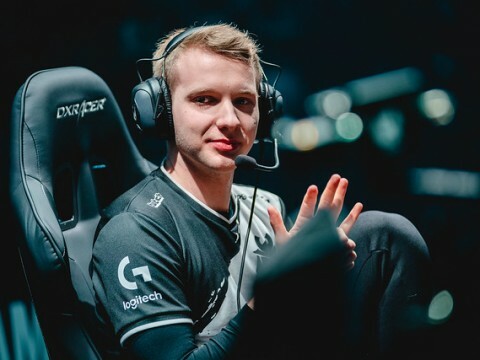 The jungler is not the type to repeat mistakes either, and that applies to his decision of returning to Team ROCCAT, encouraged by the team’s hires – especially that of AD carry Martin “HeaQ” Kordmaa, who he saw flourish despite adversity as his teammate in Giants, then as a member of Ninjas in Pyjamas in the 2017 summer split. In HeaQ, he saw reliability. The jungler also reunited with Toer Hoel “Norskeren” Eilertsen from Schalke 04. Yet another familiar face, with the ability to take criticism pairing well with his mechanical prowess. However, that nearly did not happen. The hires of Profit and Jin “Blanc” Seong-min helped set the tone for Team ROCCAT’s internal policy: holding oneself accountable for one’s mistakes, and holding others accountable for theirs. 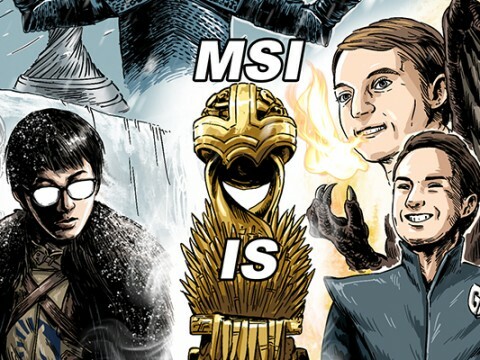 Only that way can they aspire for good results in the LCS. In fact, the solo laners shine particularly brightly at enforcing it. Take, for example, an event that happened after the team’s sole loss of the season so far, to Schalke 04. With a focus on accountability, Memento has been able to flourish within Team ROCCAT’s environment. 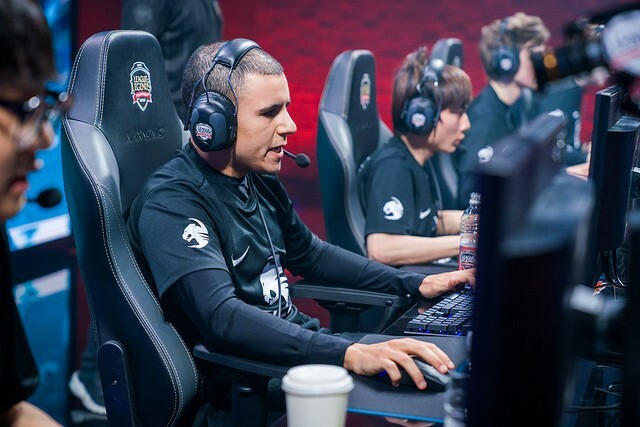 Despite bleak outlooks from analysts, the team decisively won three games in a row through superior macro play – cleaner than that of its opponents. 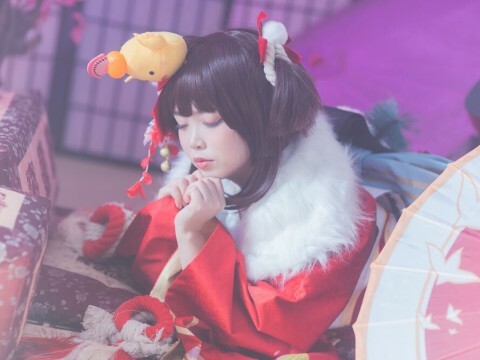 However, the squad’s aspirations are not limited to the early part of the season, when teams in general attempt to grasp a handle of the meta, and when minute sloppiness goes unpunished. 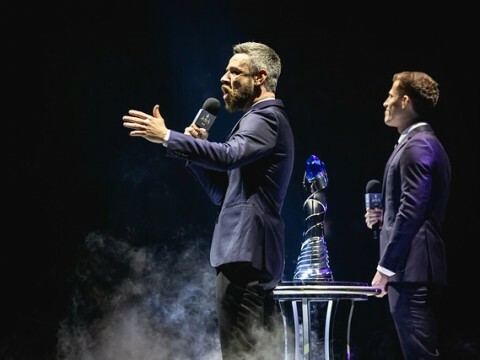 Memento has experienced the LCS and its promotion tournament a number of times, as well as the ups-and-downs of a season, but a playoff appearance has eluded him. 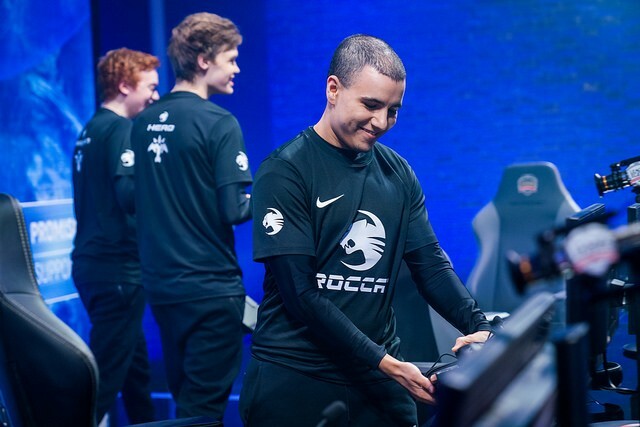 But the playoffs are not the end-game for ROCCAT. And accountability is what is needed to prevent another Giants season, and to keep the love of the game intact.